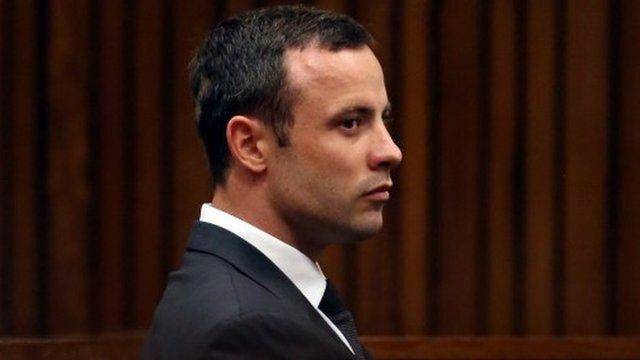 Pistorius trial day four - in 60 secs Jump to media player A witness on day three of the murder trial of Oscar Pistorius has said the South African athlete was responsible for a weapon being fired at a restaurant last year. 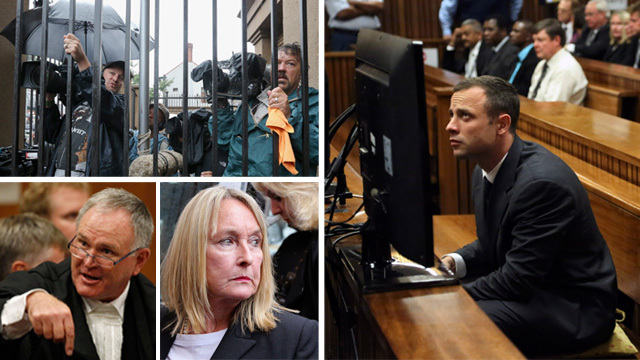 Doctor 'tried to revive Steenkamp' Jump to media player Lawyers have been cross-examining neighbours of Oscar Pistorius on the fourth day of the athlete's trial for the murder of his girlfriend, Reeva Steenkamp. 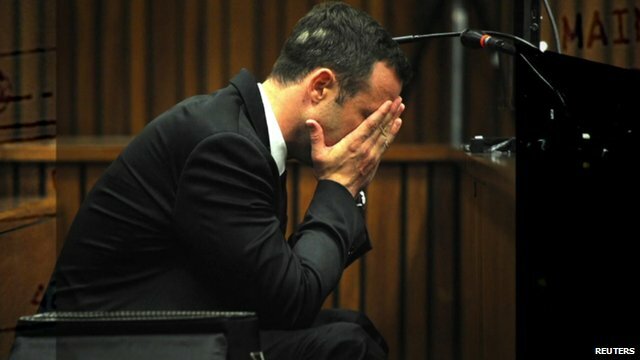 Pistorius trial day three - in 60 secs Jump to media player A witness on day three of the murder trial of Oscar Pistorius has said the South African athlete was responsible for a weapon being fired at a restaurant last year. South African athlete Oscar Pistorius fired a gun through a car sun roof after an altercation with a police officer, a court has heard. 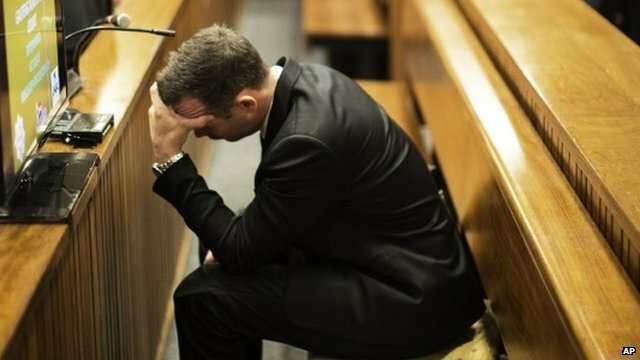 Giving evidence at Mr Pistorius' murder trial in Pretoria, Mr Pistorius' ex-girlfriend Samantha Taylor also gave details about the couple's relationship. 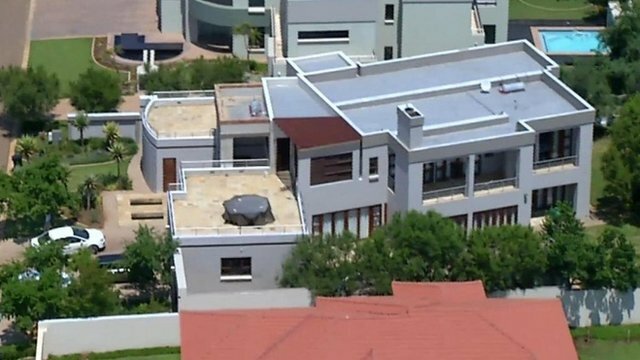 She claims it ended when he "cheated" on her with model Reeva Steenkamp- whom Mr Pistorius says he shot dead after mistaking her for an intruder. 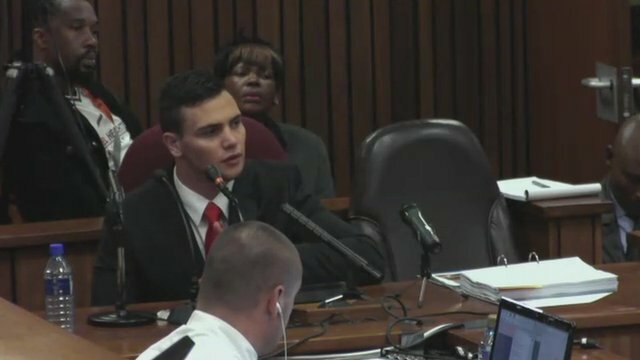 Ms Taylor was also asked whether Mr Pistorius ever sounded like a woman when he "screamed" at her. 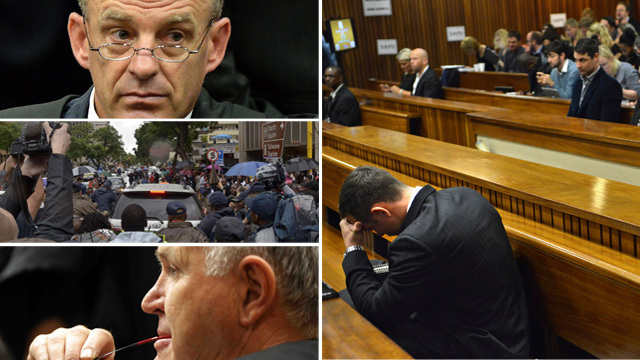 Mr Pistorius' defence team claim witnesses mistook Mr Pistorius' screams for Ms Steenkamp's on the night she died.